An ethical group dedicated to promoting Diversity & Excellence in Legal Technology And Security. 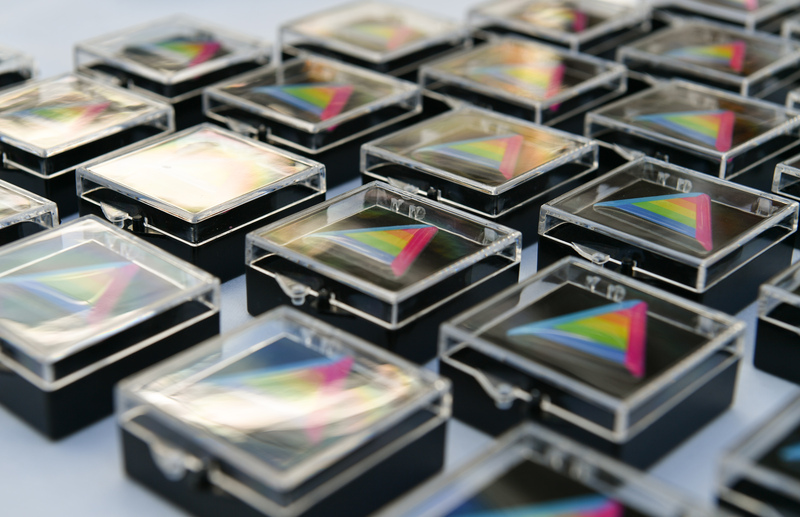 The primary objective of DELTAS is to eliminate barriers within education & training whilst increasing employment opportunities for people from all backgrounds and lifestyles. With the support of the profession, DELTAS is also dedicated to encouraging and nurturing our younger generation of legal technology professionals. 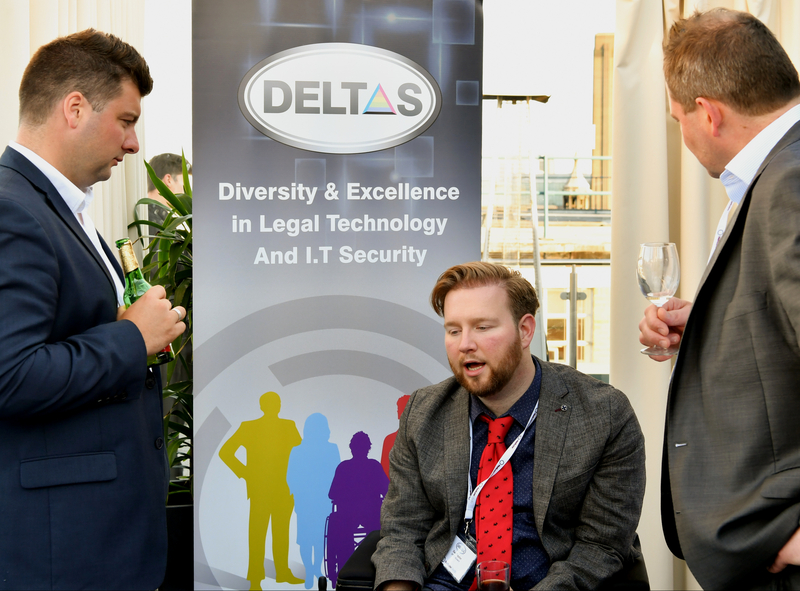 DELTAS was created by a group who are passionate about creating change within the legal IT community. 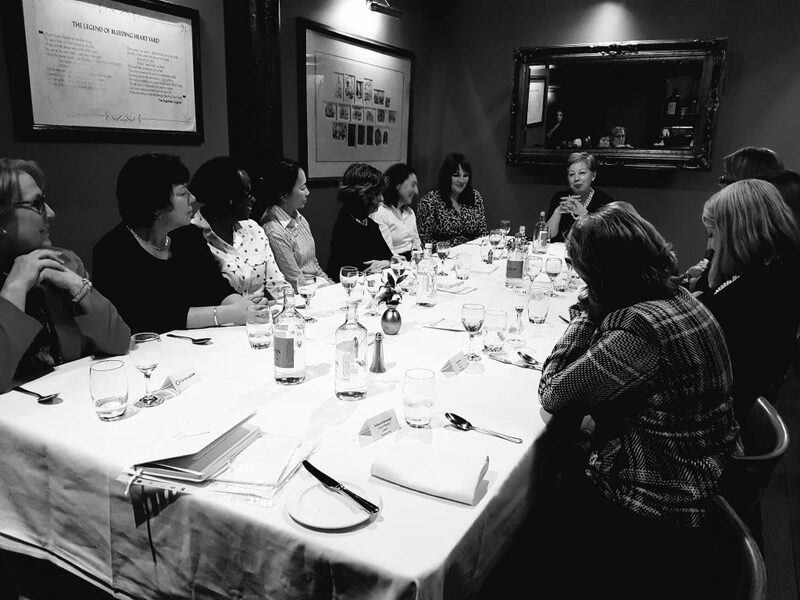 Over the last thirty years, despite tremendous progress being made in Equality, Diversity & Inclusion within our everyday lives, a vast portion of professionals don’t believe that this is the case within the Legal IT community. Whether it be through media bias, education, personal experiences or individual expectations, diversity is still a challenge and one that we are moving to change. 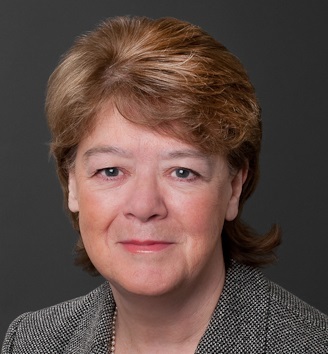 Jacqueline is the President of techUK and the chair of the Digital Leaders board. 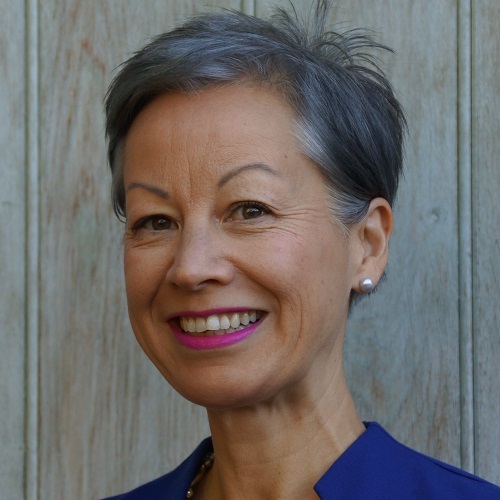 She sits as a Non-Executive Director on the board of UK technology business Rightmove plc; on the board of Costain plc, which is committed to solving the nation’s Infrastructure problems; and was recently appointed to the board of the online retailer AO World plc. Jacqueline serves on the government’s Digital Economy Council and is a supporter of the University Technical College in Newcastle. 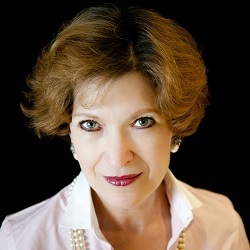 An advisor to fast moving tech businesses and a business mentor at Merryck offering board and executive level coaching. 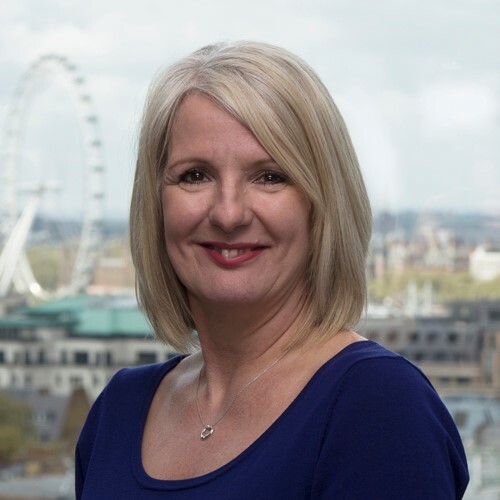 She is the co-chair at the Institute of Coding, advises the board of Accelerate-Her and is especially delighted to lend her support to the Girlguiding Association for technology transformation. Passionate about diversity and inclusion which informs where she places her support. In 2016 she entered the @Computerweekly Hall of Fame after being voted Computer Weekly’s Most Influential Woman in IT 2015; she was listed on Debretts 2016 500 People of Influence – Digital & Social and named in Europe’s Inspiring Fifty most inspiring female role models for 2017. She was presented with the 2017 Catherine Variety award for Science and Technology and the 2018 Women in Tech Award for Advocate of the Year acknowledging her contribution to diversity. 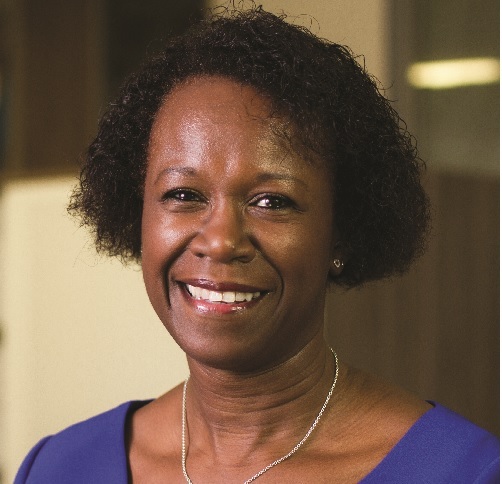 Jacqueline was awarded CBE for Services to International Trade in Technology in the Queen’s New Year Honours list 2018. Happily married to Roger Andrews, they have three children and four dogs. 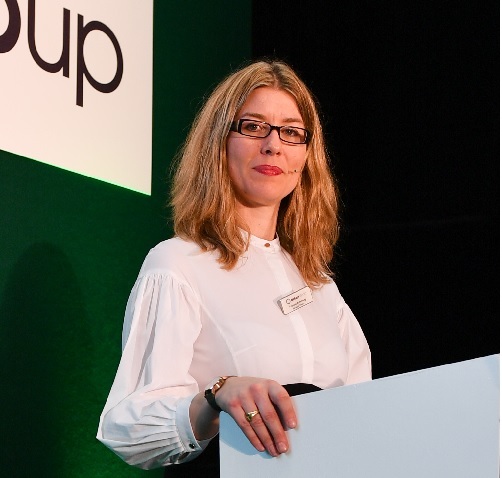 Bruna Pellicci is the CTO at Global Firm Linklaters which she recently joined after spending 11 years at Ashurst as the Global IT Director. 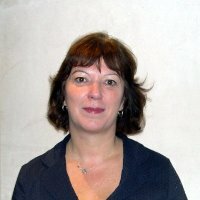 She has 28 years’ experience of working in IT across sectors including law and pathology. She has spent much of her time leading and transforming the IT capability of major organisations. 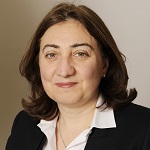 Bruna specialises in building and implementing transformational global IT strategies and working as part of a leadership team to drive forward international business plans. Almost 12 years disrupting traditional approaches to information security, after spending the last 4 years dressing like an accountant with the Big 4, his work wardrobe made a natural progression towards a law firm where he’s responsible for global information security matters. In his own words, considers himself the world’s first “Unicorn CISO”. Massive champion of Diversity and Excellence in Legal Technology and Security, famous for saying “If your security or tech team looks like you, you have a bigger problem”. Problem solver, cyber strategist, team builder, threat translator, whiskey drinker, risk manager, crypto investor. Background in international financial services cyber security, now helping out causes I’m passionate about. Time Magazine Person of the Year 2006. 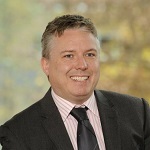 David joined DAC Beachcroft autumn 2013 as IT director and was new to the legal sector. 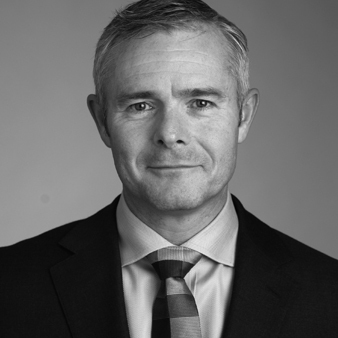 Previously he headed up the IT function at Mitie, the facilities and outsourcing company. Objectives in his new role include increasing internal satisfaction of IT, uprating the commerciality and professionalism of the team as well as pushing innovation and strategy. Key projects / initiatives this year include, MI, Cloud, Agile Working, profit enhancement and efficiency. Interests include cloud and social media and outside of work, rugby is a passion. 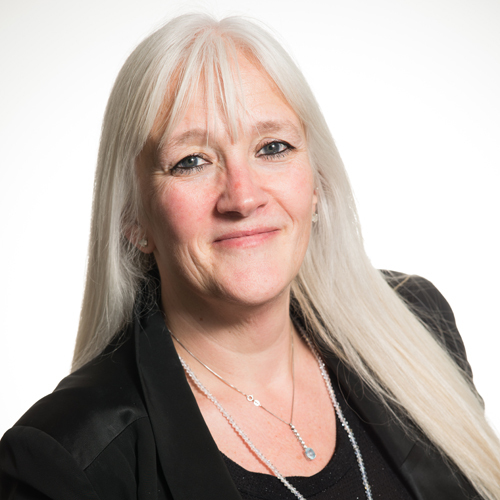 Christel heads up Winckworth Sherwood’s IT department and has overall responsibility for IT Strategy, IT Business Continuity, Information and Data Security, and delivery of technological and transformation projects to the business. 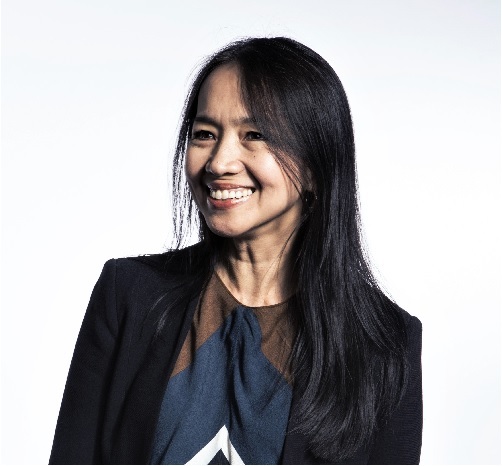 Christel joined WS as a developer 20 years ago and has been instrumental in developing and implementing client-focused online instruction and management information portals over the years. Her current initiatives are focused on building a continuous business improvement culture that delivers efficiencies for the firm and its clients through technology, processes, continuous learning and cultural change. Christel was made a partner in 2011 and has completed an MBA (Technology Strategy and Management) in 2013. With her growing interest in the use of AI and automation in the legal sector, she also completed an MIT course on AI and its implications for Business Strategy and is now exploring a few projects with her team. 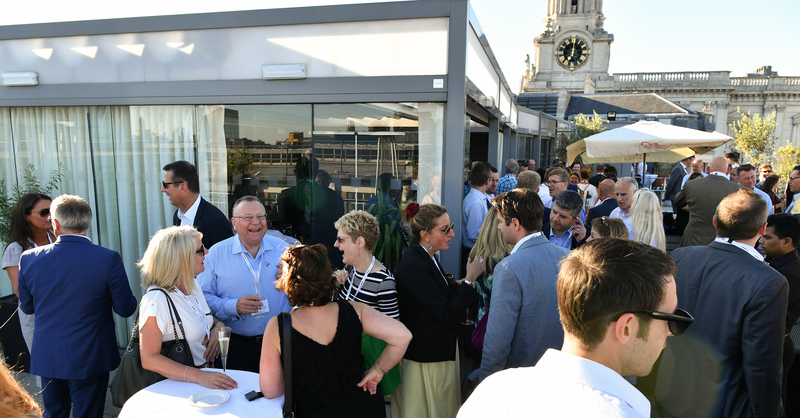 Over the last 5 years David has delivered an IT Strategy that allowed MW to grow rapidly, from 10 to 28 high street offices and 160 to 480 staff members whilst maintaining robust IT systems which are fit for purpose and value for money. 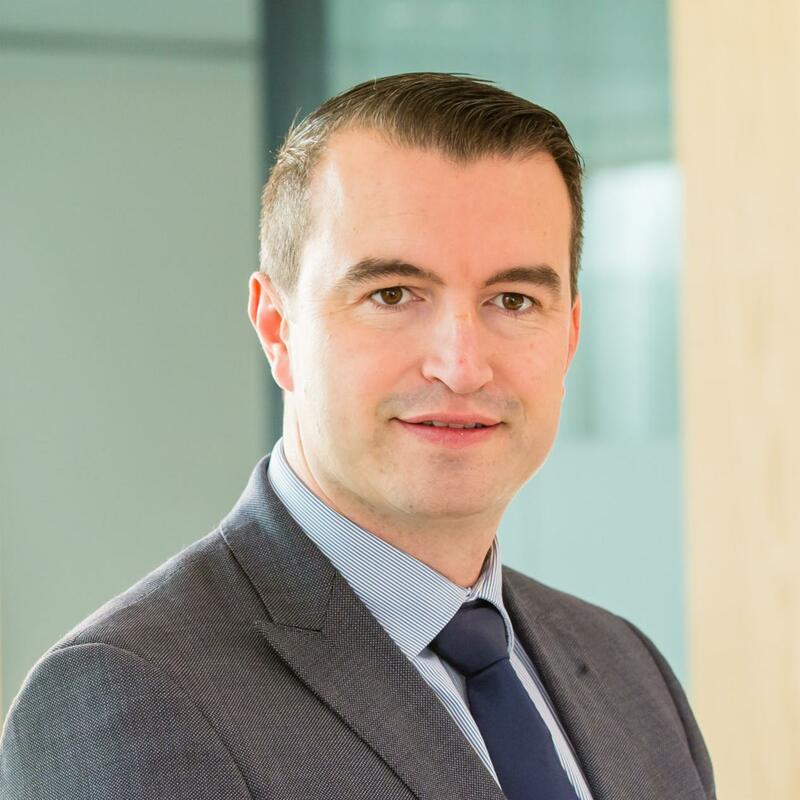 His current focus is on systems automation and delivering operational efficiency initiatives using a combination of client portals and streamlined practice and case management systems. 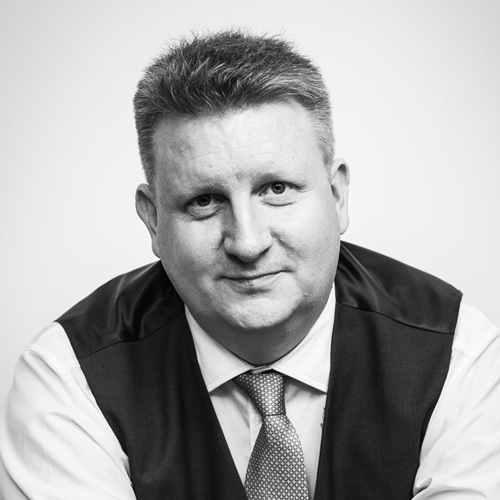 David has been in Legal IT for the last 12 years, previously as Head of IT Service Delivery and then IT Strategy at Eversheds LLP for 3 years. In 2009 he co-founded a cloud based managed service company providing IT to law firms as COO and then CEO. Before legal, he had 7 years experience working for Trinity Mirror newspapers fulfilling many roles but ended his time there as Group IT Services Manager. 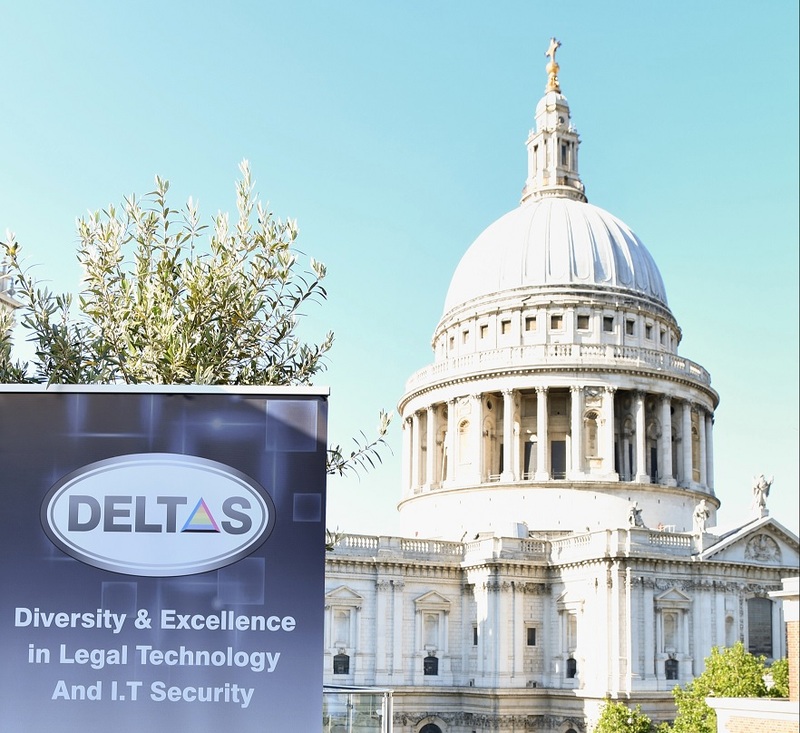 Membership of DELTAS is open for all individuals who are working full time within legal services (Private Practice, Chambers, In-House and ALSP’s) or individuals in full time education and looking to enter the legal IT community. To enquire about becoming a member of DELTAS, fill in the form below. 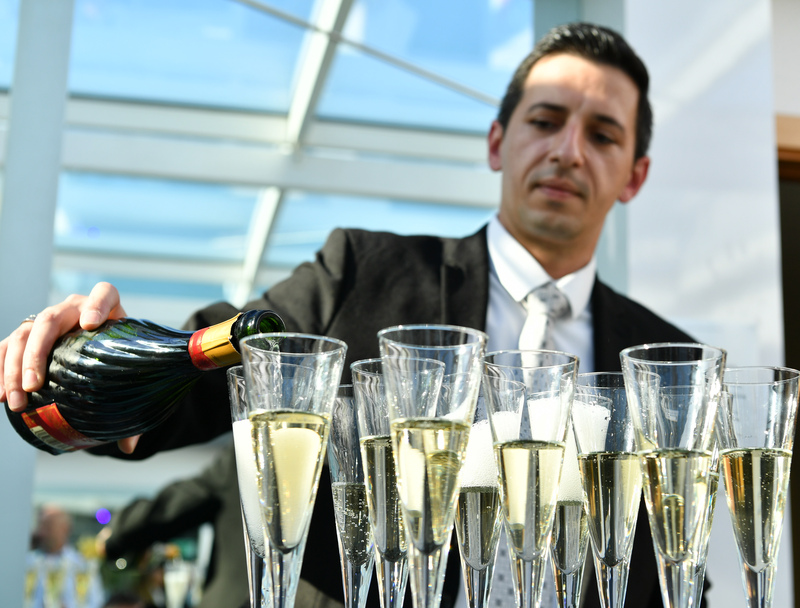 Corporate Partnership is open to any business which believes in the importance of diversity. 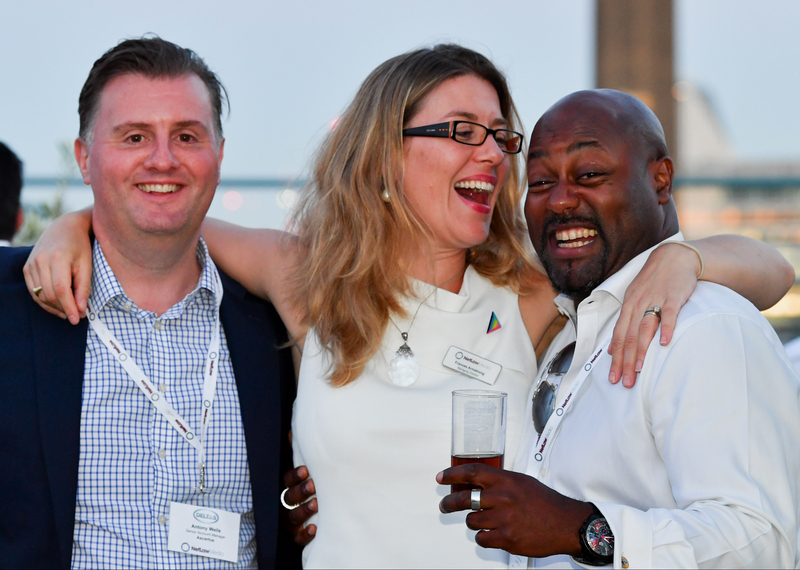 Our corporate partner packages include a whole host of benefits to position your company as a supporter of diversity & inclusion. Passionate about equality and driving innovation, change & diversity for this generation and the future? 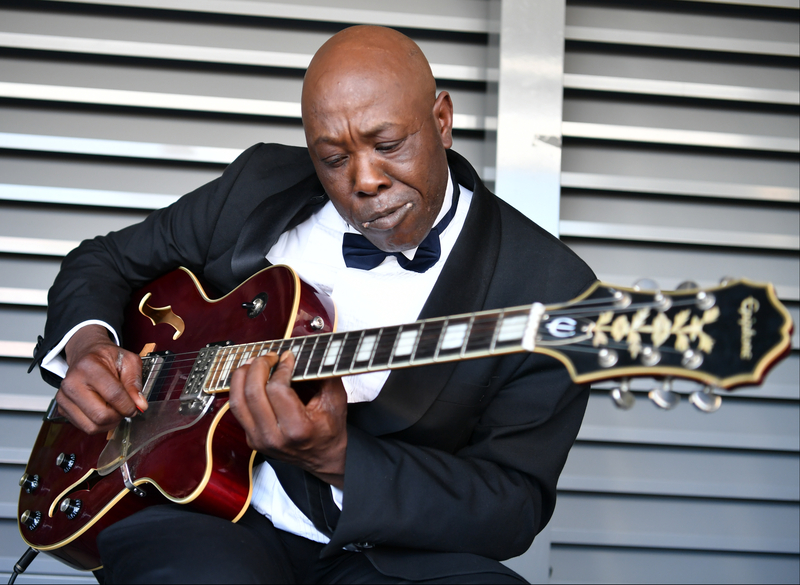 Join the DELTAS LinkedIn Group by clicking here. 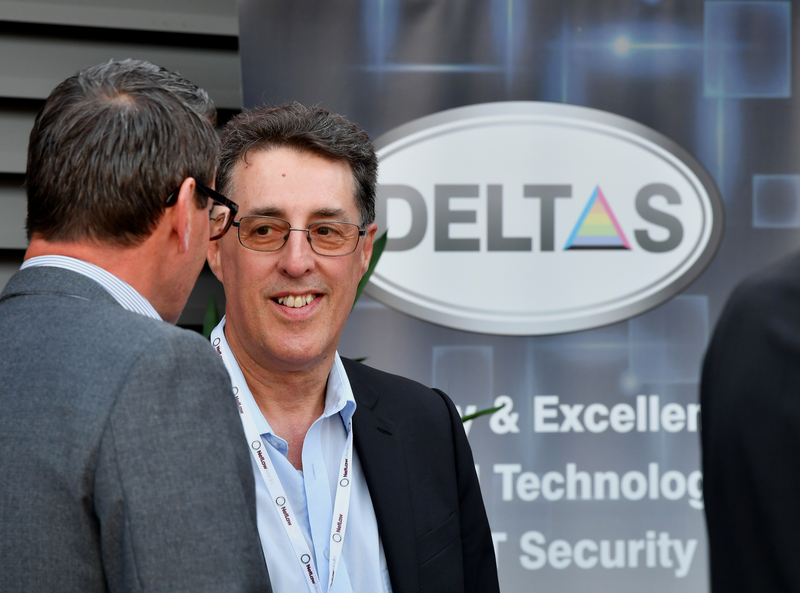 DELTAS is an ethical group run by the members of the DELTAS Panel in association with Netlaw Media – No other person, business or association other than the listed Panel Members and Netlaw Media is involved in the running of this charter.